A charming, traditional brick and flint, detached period cottage in a wonderful position with stunning far reaching views. 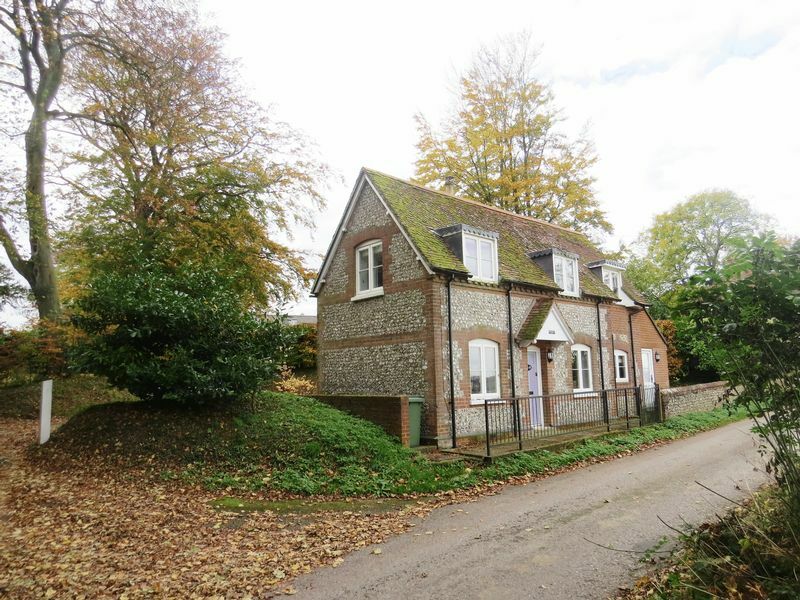 This pretty cottage is set in a lovely rural location with magnificent views just outside the popular villages of Owslebury and Upham and close to Winchester. It was extensively renovated and upgraded only two years ago, including fitted double glazed windows, wiring and plumbing. 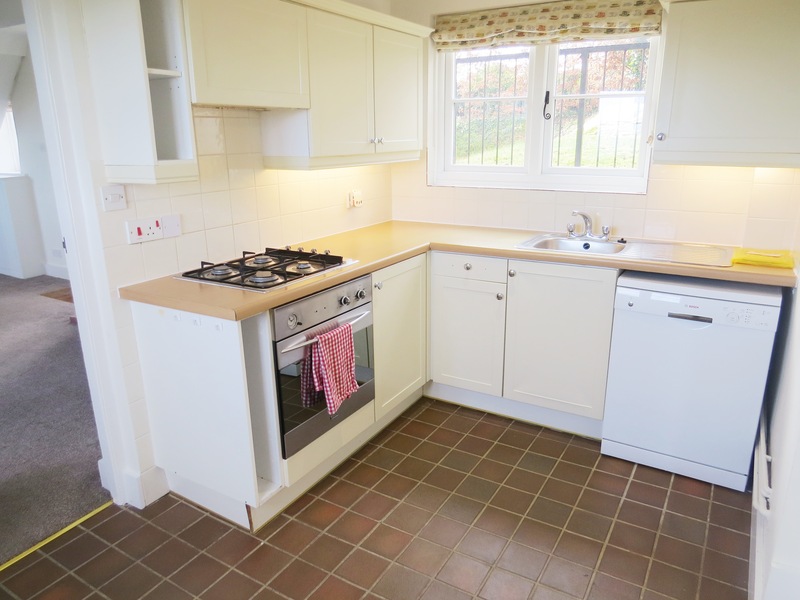 The cottage offers very appealing accommodation, ideal as a weekend retreat or for full time living. 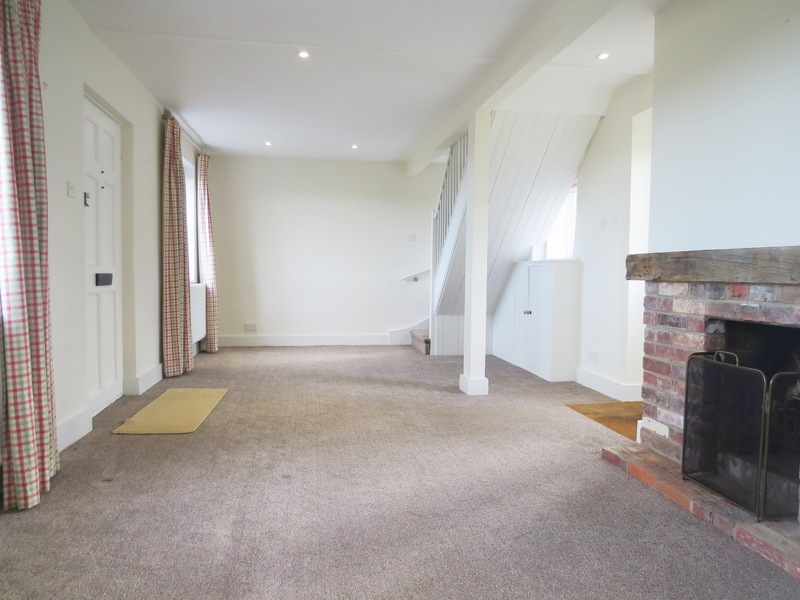 The spacious reception room has an open working fire, the kitchen/breakfast room is well fitted and benefits from a separate utility room. 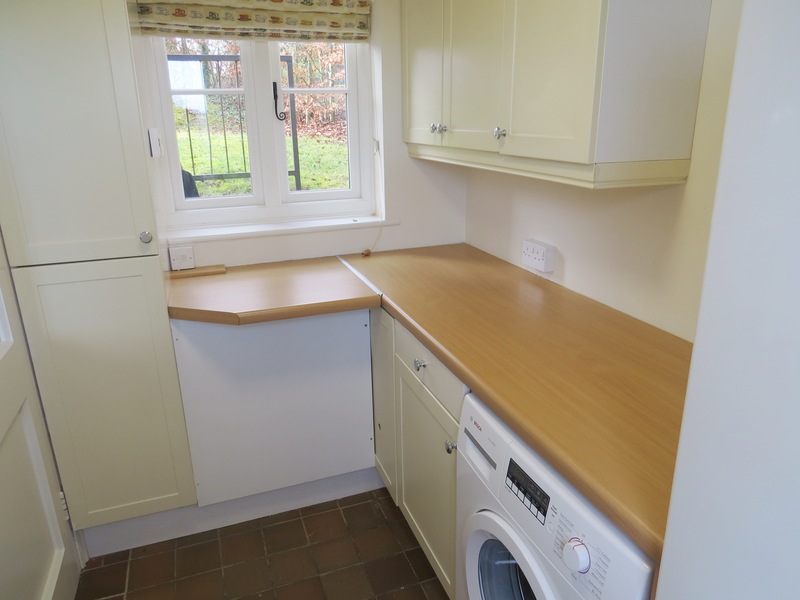 The bedrooms both have fitted cupboards and a useful airing cupboard offers additional storage space. There is a low maintenance garden to the rear with shrubs, trees and an area of lawn, which enjoys the afternoon sun, and an enclosed gravelled drive affording good parking. There is excellent walking, riding and cycling on your doorstep from the cottage.